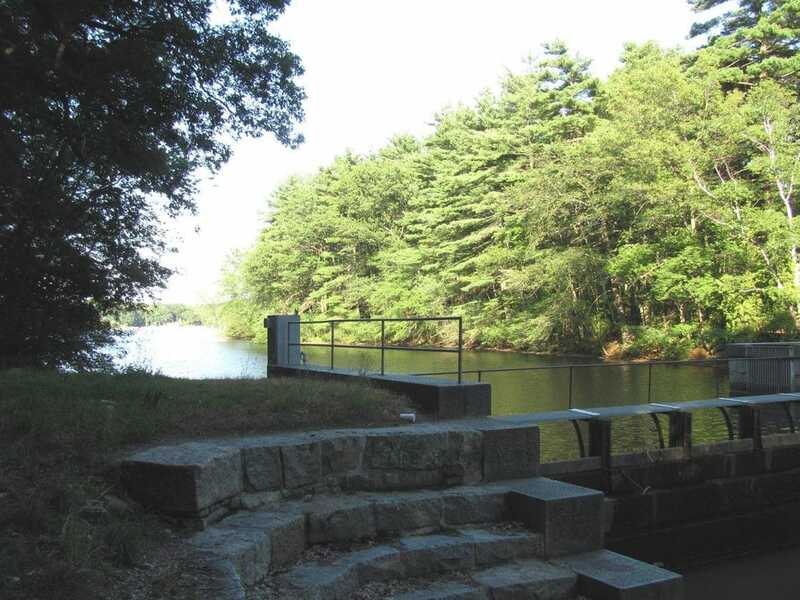 Tata & Howard completed a Business Practice Evaluation (BPE) for the Town of Framingham, MA. T&H coordinated and attended a project kick-off meeting with essential Town personnel. The Town provided, as available, documents requested at the Project Kick-off meeting including reports, CIP and operating budgets, organization charts, standard operating procedures, operation and maintenance reports, O&M manuals, performance measures, job descriptions, Emergency Response Plan, procurement process, inventory control, relevant studies and reports, and similar related documents. These documents were used both for assessment of the current practices and as documentation included in the written plan, as appropriate. Evaluations determined the adequacy of the documents and current business practices. Documents were compiled and organized electronically for use in the project and future use by the Town. Any critical missing information was identified and developed by Town staff or included as part of the Implementation Plan.